The Fall/Winter 2018 campaign features a portrait series of "women that inspire us"
American fashion brand Rodarte had unveiled its Fall/Winter 2018 line with some help from some high-profile amateur models. 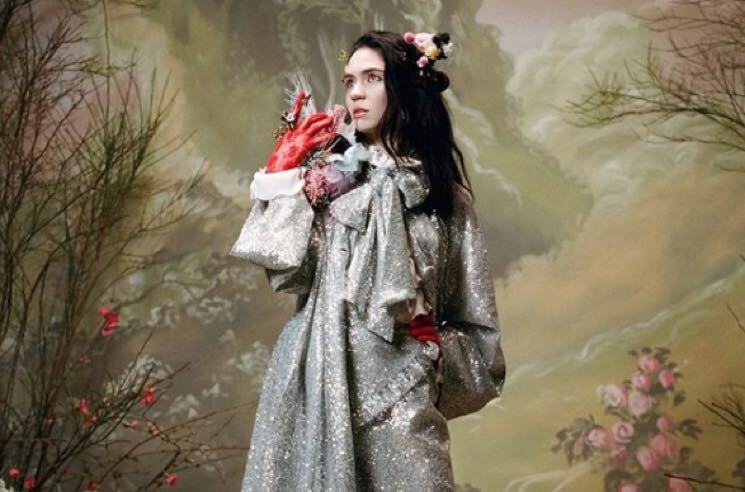 The latest Rodarte lookbook features portraits of "women that inspire us" — including musicians like Grimes, Kim Gordon and Joanna Newsom. A number of other female celebrities also appear in the campaign, including Kirsten Dunst (sporting a baby bump courtesy of her Fargo co-star and fiancé Jesse Plemons), Reese Witherspoon and Ryan Philippe's daughter Ava Philippe, Tessa Thompson, Hong Chau, Rowan Blanchard, Danai Gurira, Chloe and Halle, Gia Coppola and Miranda July. See some of the famous faces sporting the latest fashions from Rodarte below.